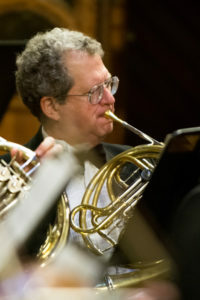 From the outset New Phil’s motto, MUSIC FOR ALL, has been our mission. 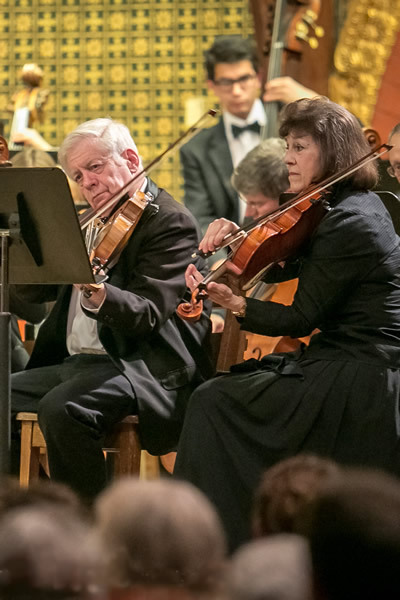 The orchestra advances its mission by presenting programs of diverse repertoire of classical and light classical music for the enjoyment of audiences of all ages and experiences from a variety of urban and suburban communities. 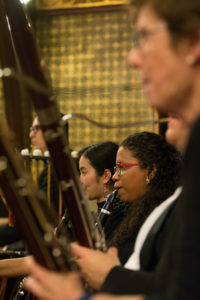 At the same time the orchestra strives to provide its non-professional players the opportunity to achieve a high level of ensemble performance not otherwise available. 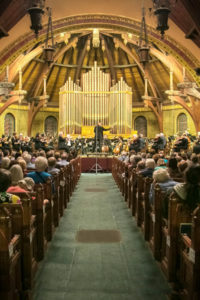 The New Philharmonia Orchestra is a member of the League of American Orchestras, the New England Orchestra Consortium and the Newton Cultural Alliance.